Keep calm. 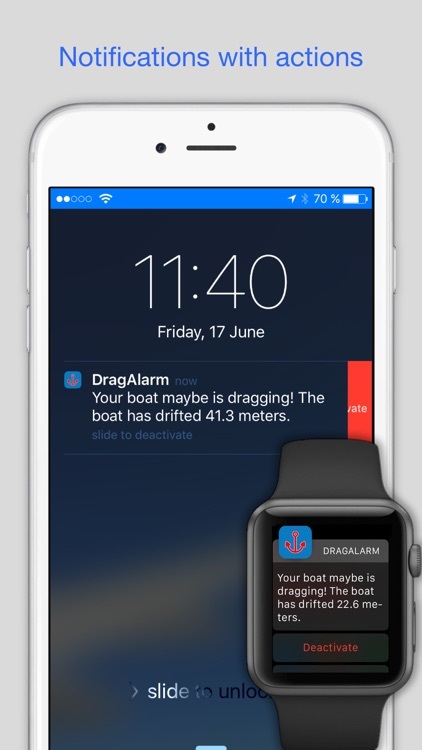 With DragAlarm you can relax in your boat, on the beach, at the bar or wherever you want. 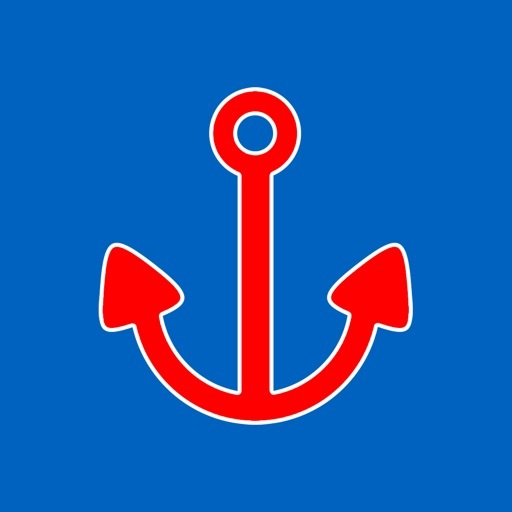 This app stands watch and notifies you if the anchor is improperly secured and your boat is dragging. 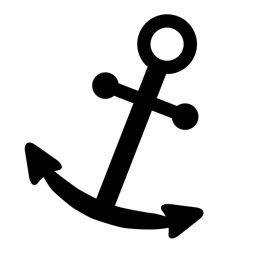 Activate DragAlarm when you're letting go the chain or once you’re anchored. Just following a few steps the app calculates the swinging radius or otherwise you can enter it manually. 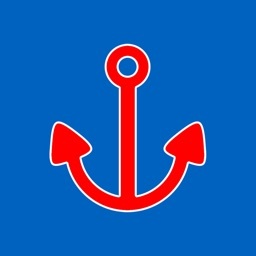 Once it has been configured, you will see the map with the location of the anchor on the screen, the swinging circle and the ship with her tracking. 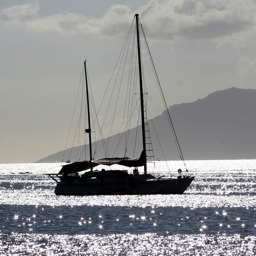 Remember that you should let go the chain at least 3 times the depth to ensure a good anchorage. - No internet connection required. (Except for the alert via email). - It is recommended to use the app with the iPhone / iPad plugged in. - Setting the map type: map, hybrid or satellite. - Setting the GPS accuracy to save battery power. 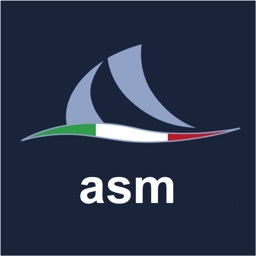 - Changing measurement units: meters, feet or fathoms. 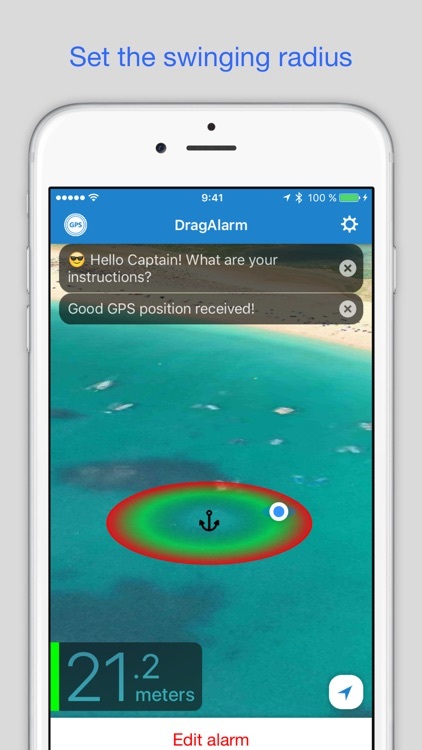 - Alert via email with information regarding dragging distance, position, time, GPS error and battery level. 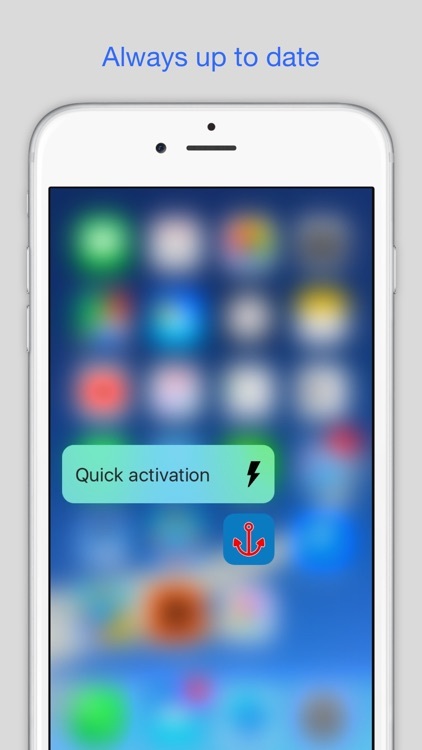 - Ability to respond to the alert on your Apple Watch. A continued use of the GPS in the background can dramatically decrease the battery life. 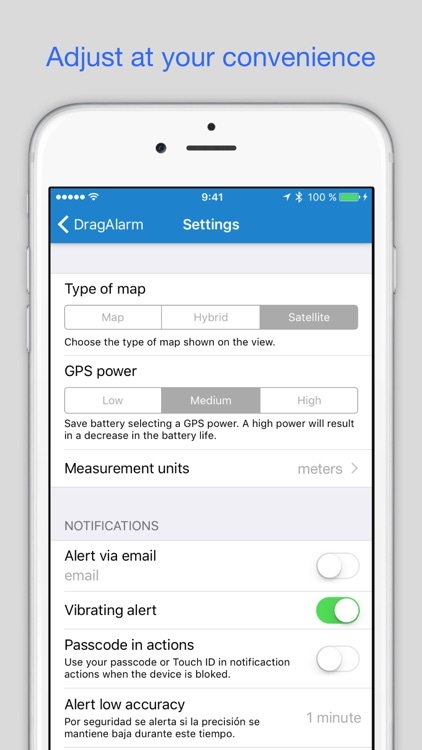 DragAlarm makes use of the GPS antenna. 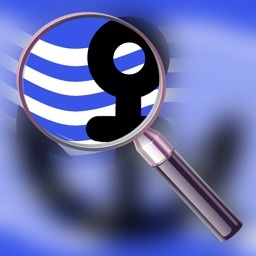 Take into account that not all iOS devices have this inbuilt antenna and therefore this app may not work properly. All iPhones do have the antenna. Only the 3G Cellular iPad with data connection has GPS antenna. 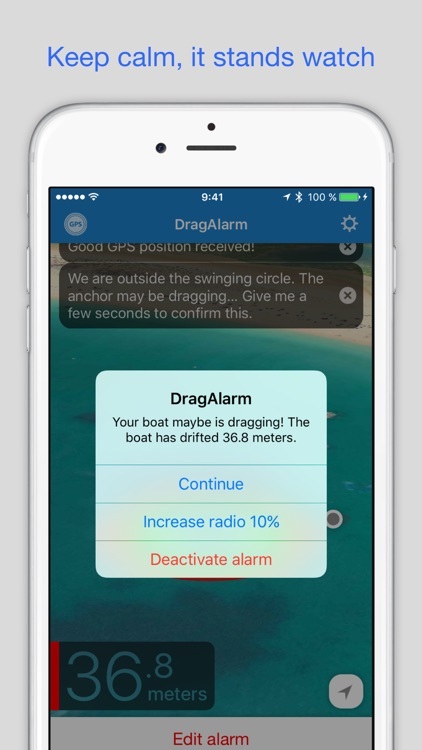 Drag Alarm is an app developed by Marinus. 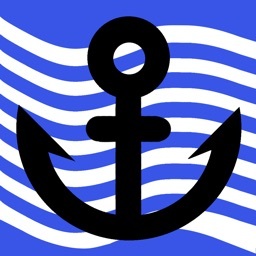 Marinus, improving the maritime sector.